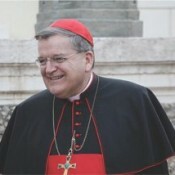 Vox Cantoris: Cardinal Burke on Synodal report paragraphs: "deceptive in a very serious way!" Cardinal Burke on Synodal report paragraphs: "deceptive in a very serious way!" Barona at Witness Blog, in addition to his kind words, has brought this interview to our attention. We have always had confidence that notwithstanding the hirelings, there are shepherds and Raymond Cardinal Burke is one of them. In this interview, he lays out with clarity the errors in the Synod document and nails squarely, the skulduggery of Anthony Spadaro, S.J., a close confidant of Francis, Bishop of Rome. 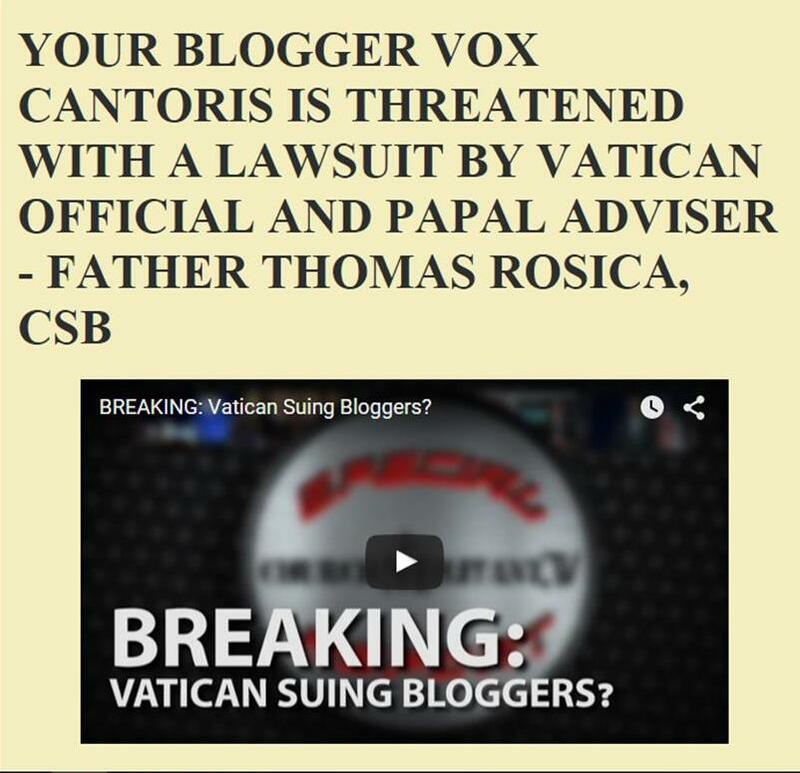 The comment "deceptive in a very serious way" justifies all of our previous concern over the machinations and manipulations that this blogger has been warning about for 15 months and for which Thomas J. Rosica, CSB. attempted to sue into silence. Rosica was outed for his disgusting action. He has brought ill repute upon himself for it for the world to see. It discredited his entire commentary at the Synod and he brought it on himself. Spadaro is another one. He is a very dangerous man, in terms of the faith. It will take the likes of true shepherds, such as Cardinal Burke to stop him. My Catholic brothers and sisters, do not be lulled into sleep. The wolf is prowling and the hirelings have, for the most part, abandoned the flock. (Editor’s Note: His Eminence Raymond Leo Cardinal Burke, Patron of the Sovereign Military Order of Malta, recently traveled from Rome to the Shrine of Our Lady of Guadalupe in La Crosse, Wis., a magnificent place of worship which he founded and dedicated. 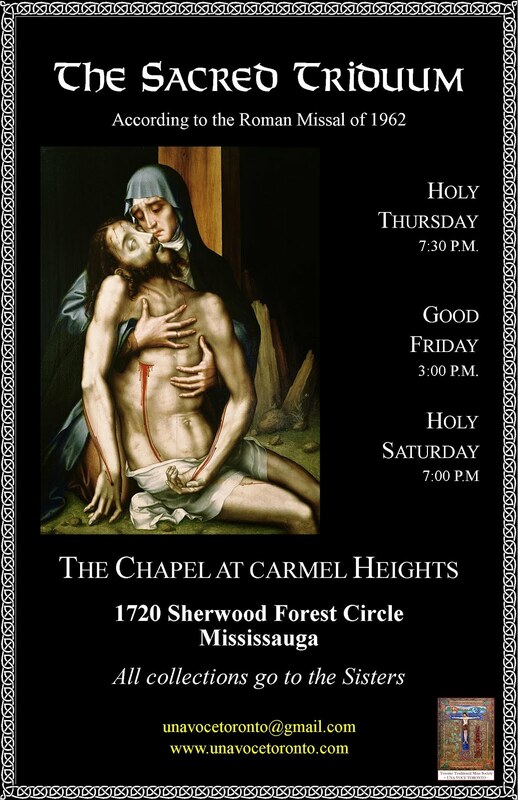 Thank you for your continued vigilance in care for the teachings of Christ and for the souls of your neighbors. When did St. Padre Pio say that? More info, please. Thanks. My favorite quote is: " "When I am dead, I shall do so much more" (Padre Pio)"